Jill is a Registered Nurse who came to us with over 25 years of experience in the surgery field, with emphasis in plastic surgery. She has worked with many plastic surgeons in the greater Modesto area, in both the operating room and office surgery settings. Currently, she has trained under Dr. Anderson and with Cutera Laser Systems for advanced training in the field of laser therapy. 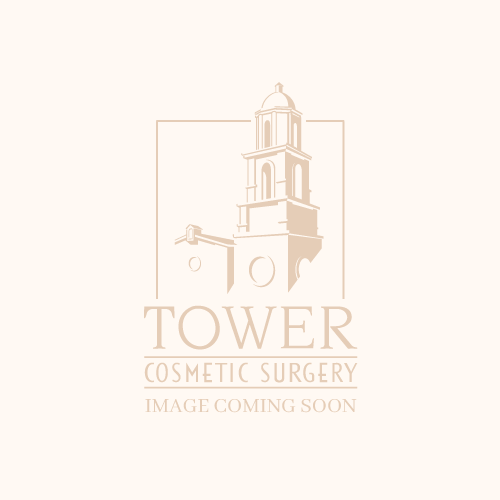 She lends to Tower Cosmetic Surgery her extensive experience and training to assist Dr. Anderson in surgery, and to provide our clients with excellent laser care.